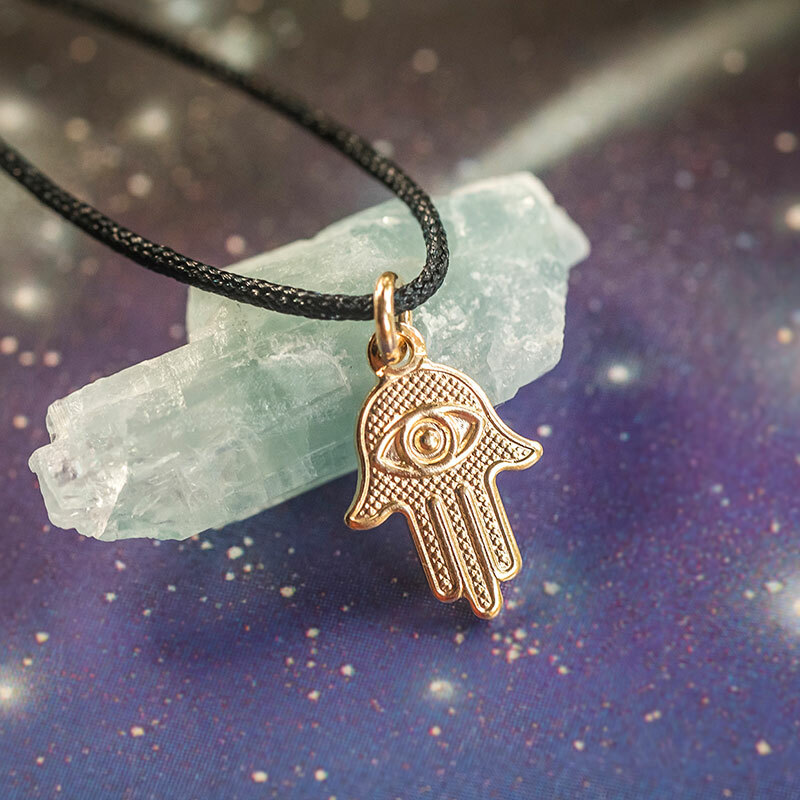 Explore Bohemian Treasure’s collection of boho style chokers. 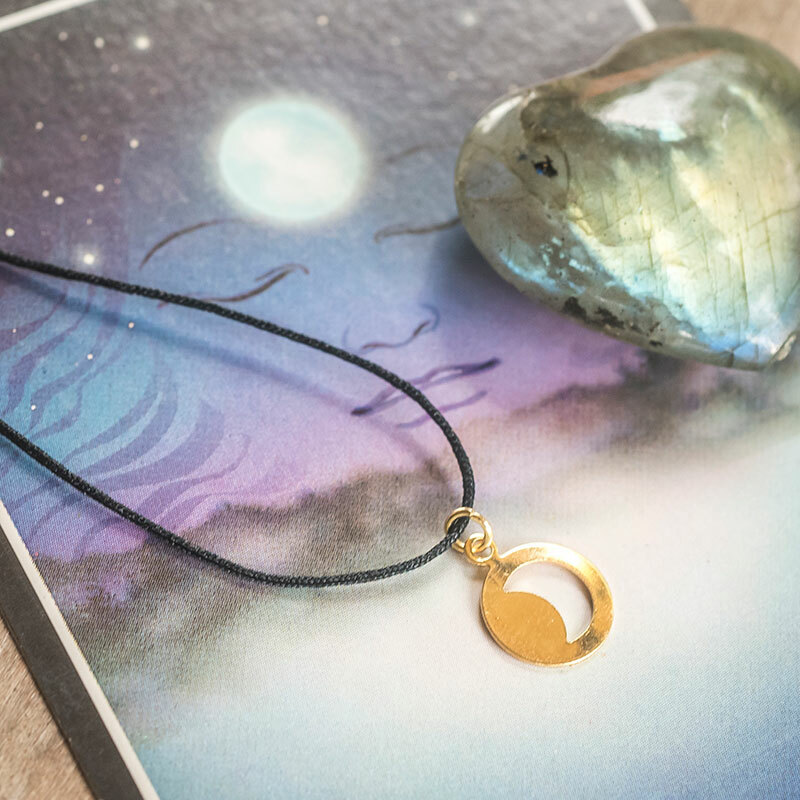 Each piece is handmade with love and intention & will support your boho chic soul in every occasion. Nowadays, fashion is absolutely about to express our personality. As a lot of fashion elements returns to the trends, one of them are chokers which will never go out of style any more. 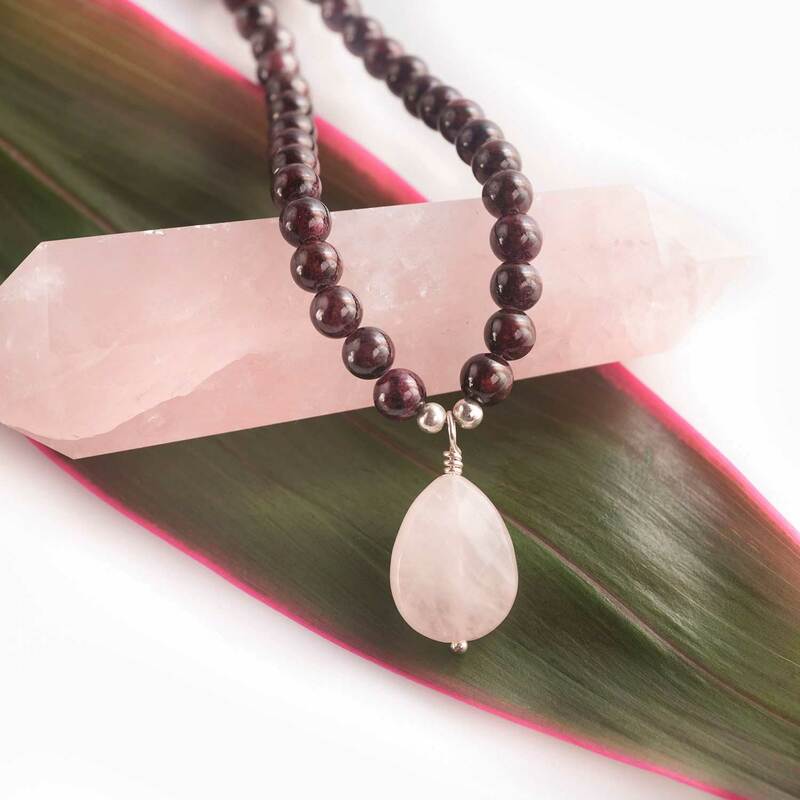 Like most of the trends, chokers are steadily evolving and its most recent version comes with precious gems, pearls and crystals. 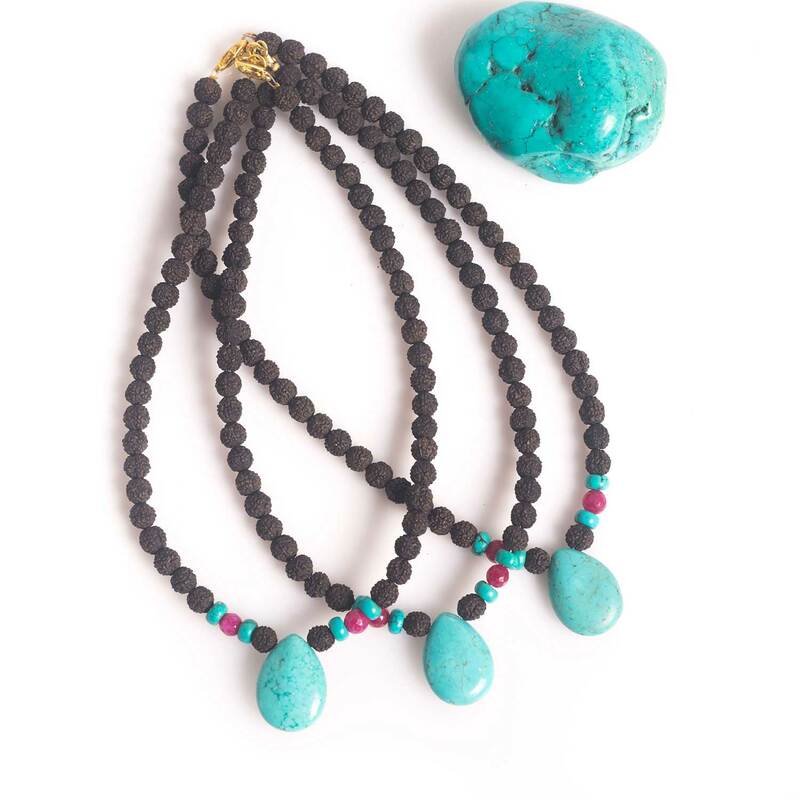 Just as mala necklaces, chokers have the same mala beads and also include all those healing powers which help you develop and find gratitude, love and tranquility during your journey towards happiness. 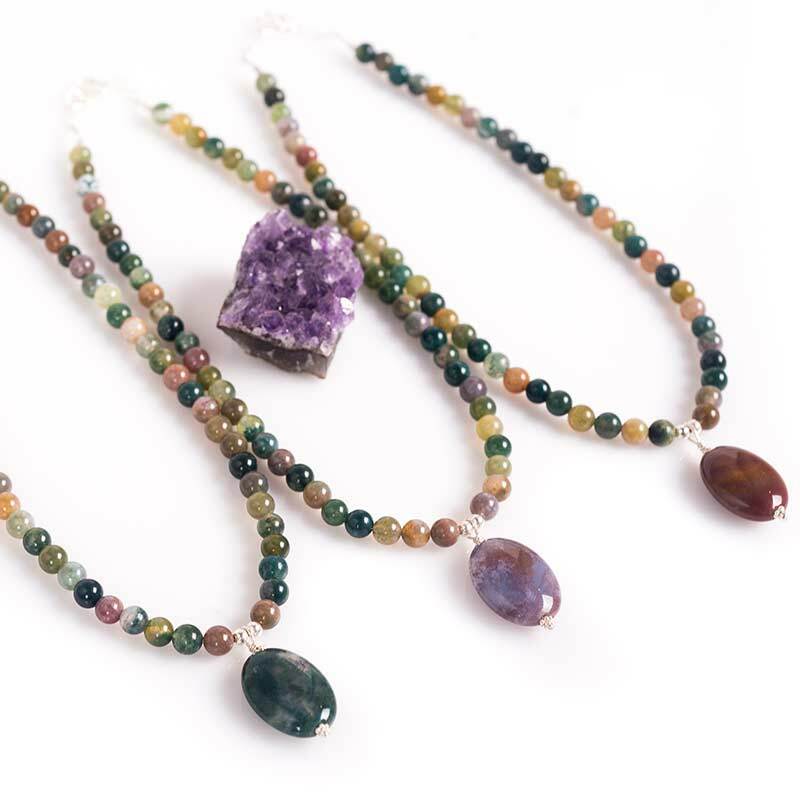 This frisky accessory combined with the flowing power of gemstones and crystals result the perfect bohemian style chokers. 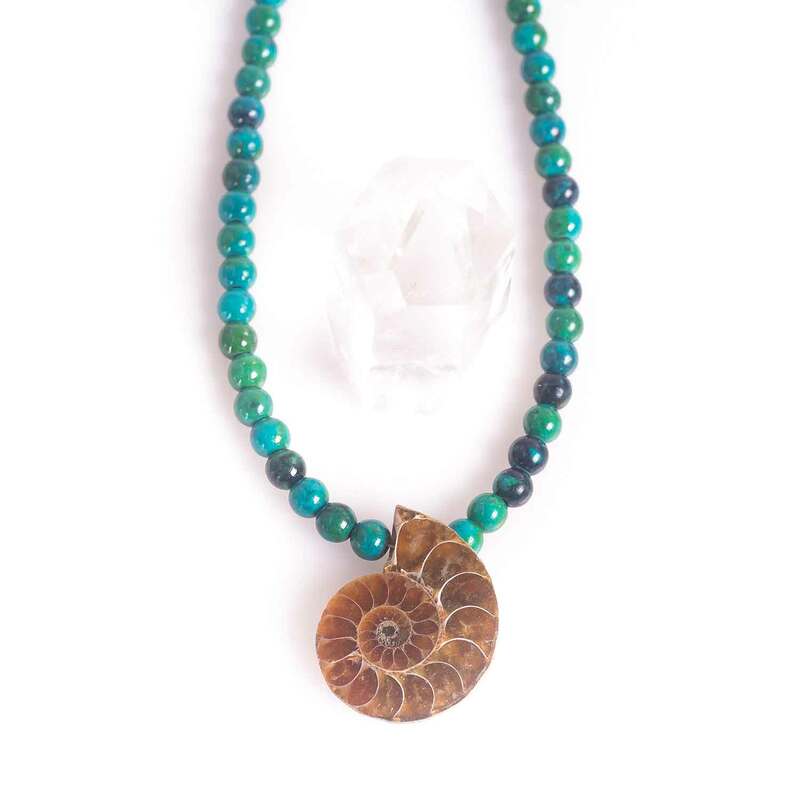 Our carefully handmade blessed jewelry strung on strong wire will be your long-term partner every day even on the beach, on a night out, during your meditation practices or yoga classes. It will make your days much better and graceful by constantly flooding you with serenity and peace. To find the appropriate piece, read the detailed item descriptions where you can find all the information you need to make the right decision. Listen to your inner voice and let it lead you towards balance and harmony. 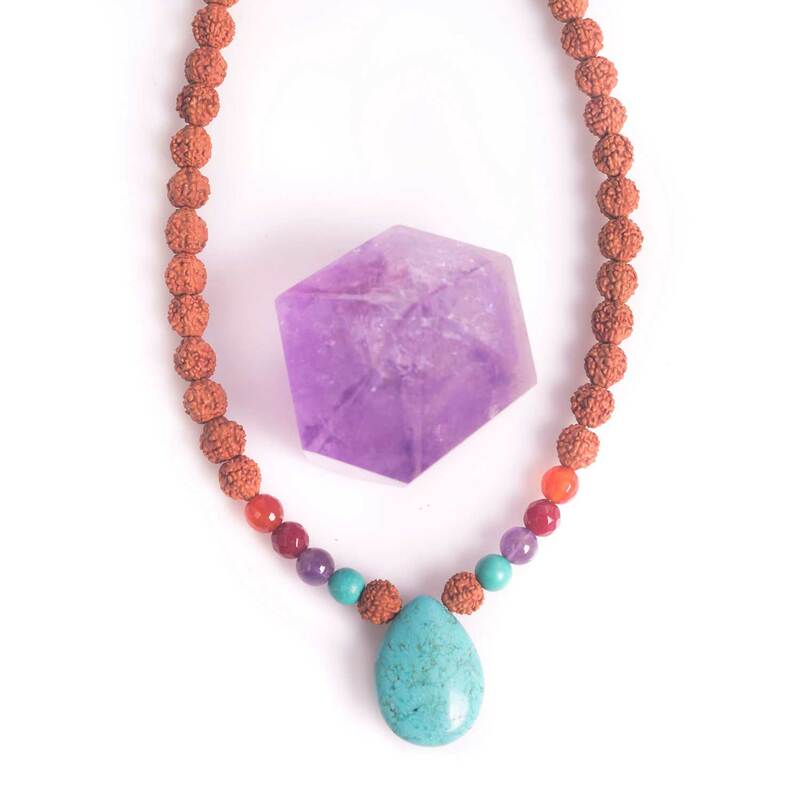 Don’t hesitate to finish off any of your look with one of our boho style chokers. No matter what you team them up with, your outfit is going to be glowing and flawless besides making your soul boundlessly happy. Surprise your beloved ones for any occasion and make them feel your positive mindset.